Very emotional visit. The cemetery of incredible beauty. The Network has a map of the graves of the great, but still have to wander around to find. An Unforgettable tan. Great stroll if you are in the area. We went in the fall so the turning of the leaves added to the ambiance. Can be a bit of a walk, particularly if you do the whole cemetery, and it is located on a hill with cobblestone streets, so best to wear comfortable shoes and warm clothes in the winter as it can get windy in and around the cemetery. The Morrison tomb is gated off but you can still catch a glimpse from behind the fence. This one gives you the full Parisian cemetery experience of over-the-top headstones. Also contains many notable figures, both French and foreign. Must do when in Paris! Every day, we help thousands of travelers plan great vacations. 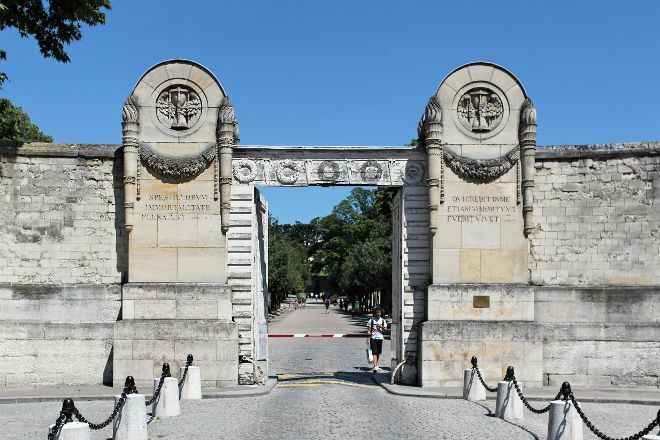 Here are some tips on how to use your Listing Page to attract more travelers to your business - Cemiterio de Pere-Lachaise. Promote your permanent link - https://www.inspirock.com/france/paris/cemiterio-de-pere-lachaise-a17171893 - on your website, your blog, and social media. 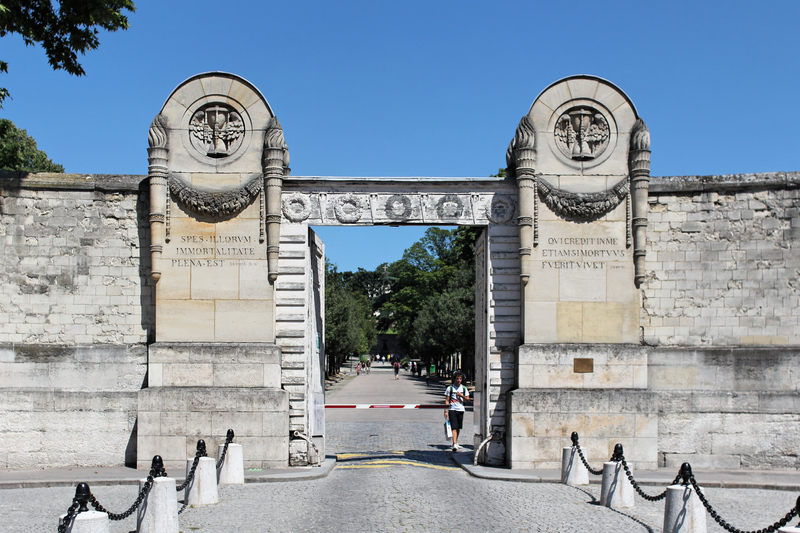 When a traveler builds a plan from this page, the itinerary automatically includes Cemiterio de Pere-Lachaise. This is a great way for travelers looking for a great vacation in your city or country to also experience Cemiterio de Pere-Lachaise. Promoting your link also lets your audience know that you are featured on a rapidly growing travel site. In addition, the more this page is used, the more we will promote Cemiterio de Pere-Lachaise to other Inspirock users. 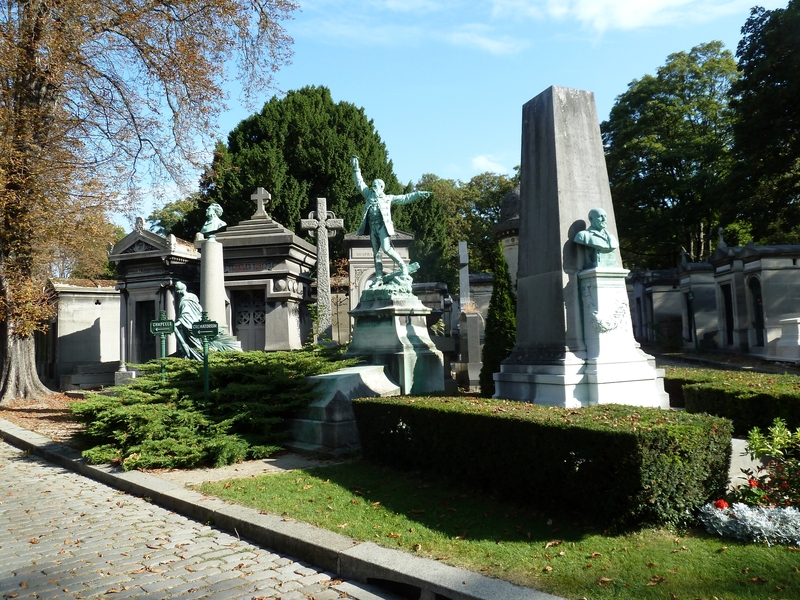 For best results, use the customized Trip Planning Widget for Cemiterio de Pere-Lachaise on your website. It has all the advantages mentioned above, plus users to your site can conveniently access it directly on your site. Visitors to your site will appreciate you offering them help with planning their vacation. Setting this up takes just a few minutes - Click here for instructions.